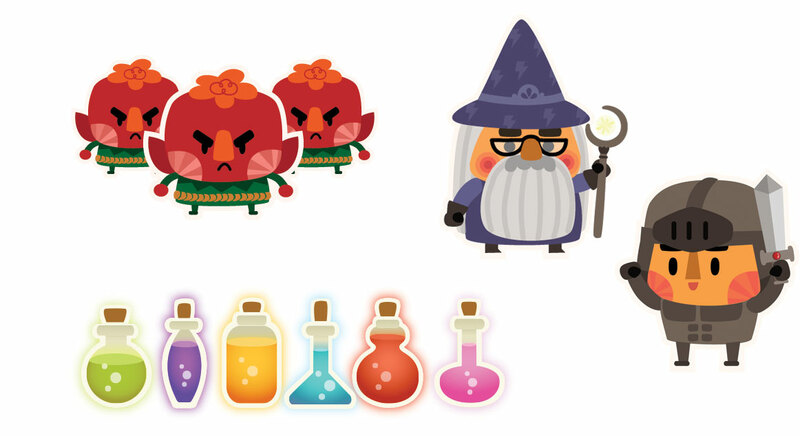 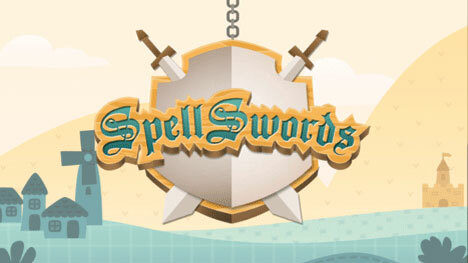 In Spellswords, you are a wizard's apprentice who must help the warriors of the kingdom to create magical swords. 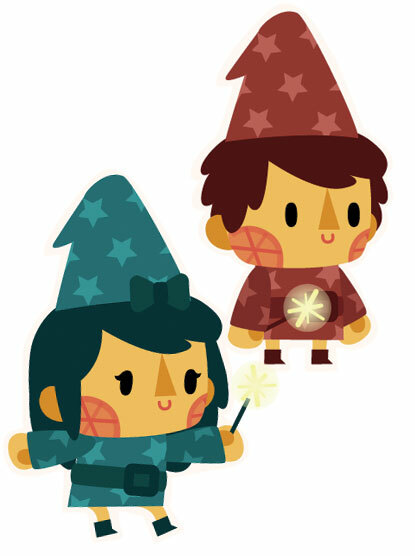 You must spell day-to-day words and redeem their power to make these spells. 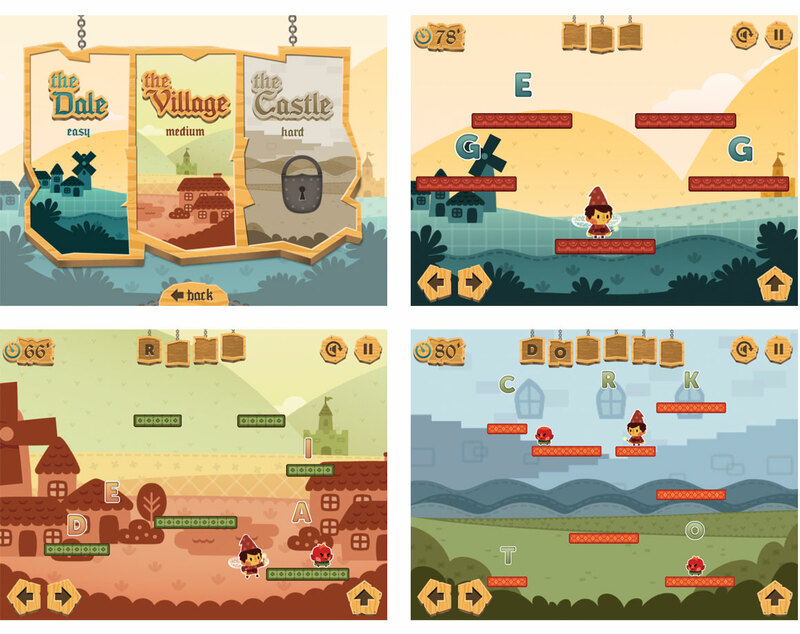 Yet the task is not so simple: you must be quick and agile to jump between platforms, avoid enemies and collect the letters in order to form the magic words!